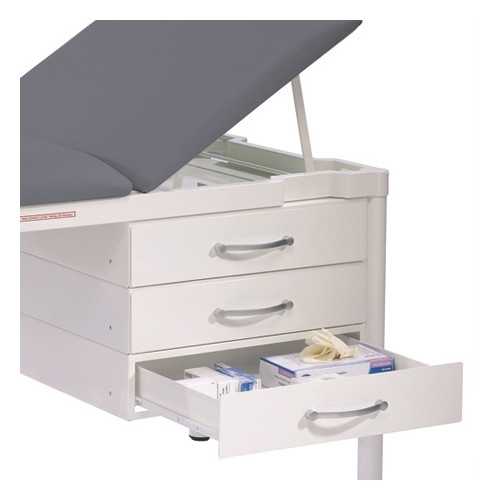 Single fitted drawer unit to complement the Practitioner couch. 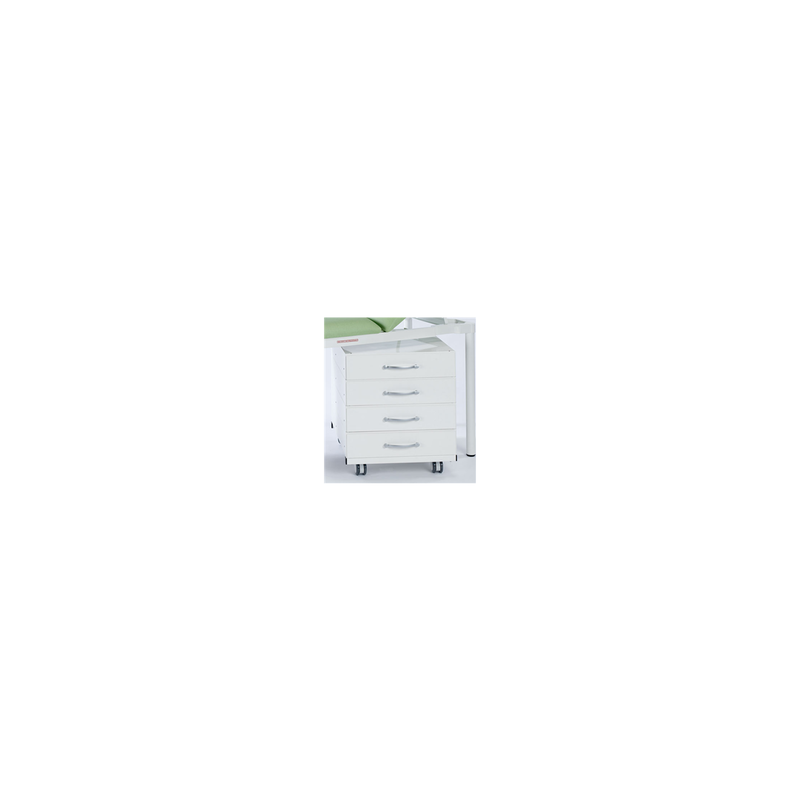 Mobile storage unit with drawer to complement the Practitioner couch. 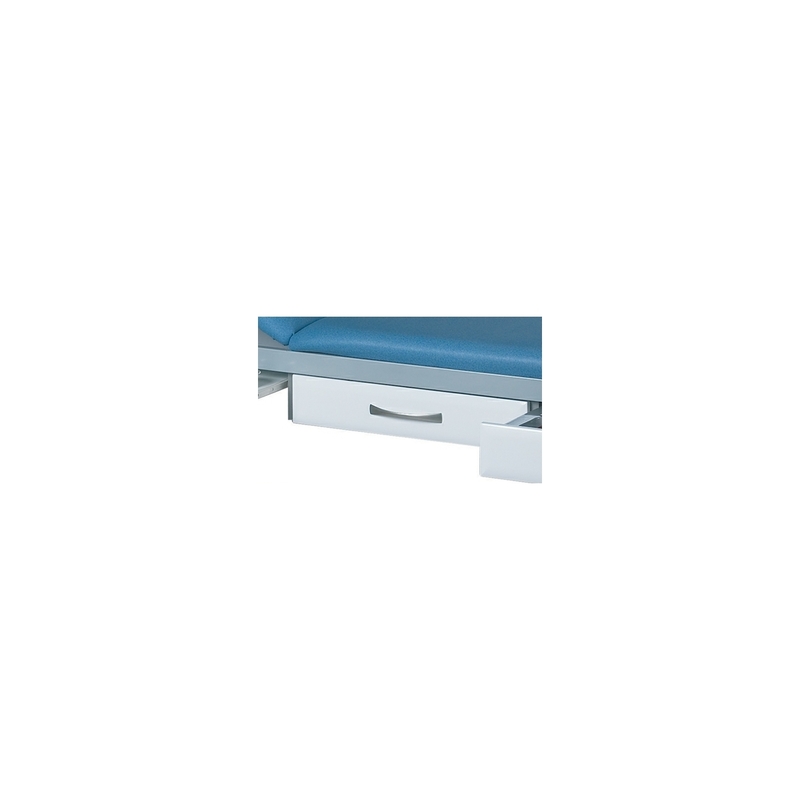 Pull-out worksurface to complement the Practitioner couch. 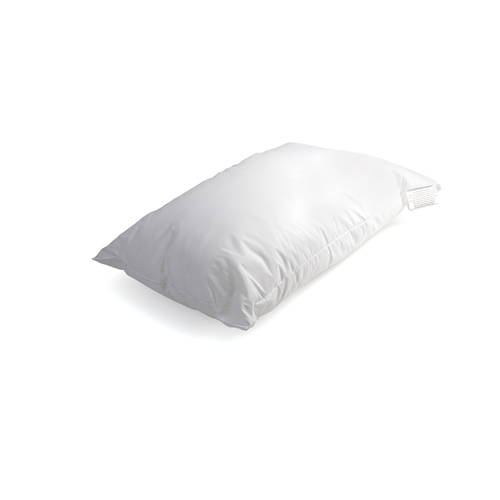 Removeable fitted head cushion for the Practitioner Deluxe Couch. 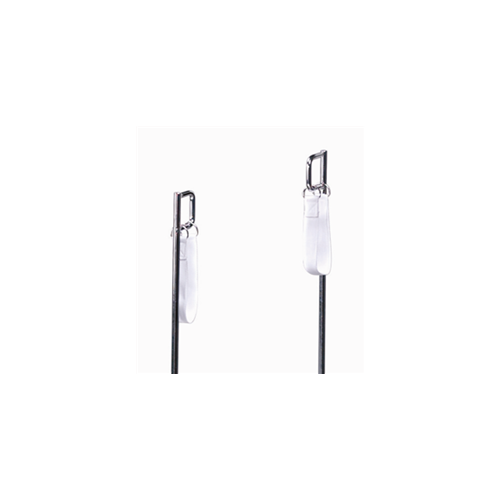 Universal bracket specifically designed to be attached to the Doherty 2 and 3 section plinths to hold accessories including siderails, knee troughs, phlebotomy arms and lithotomy stirrups. Side rails specifically designed to work in conjunction with the plinth accessory bracket on the Doherty 2 and 3 section plinths. Swing out design which fully lock into position. Adjustable knee troughs which have been specifically designed to work in conjunction with the plinth accessory bracket on the Doherty 2 and 3 section plinths. 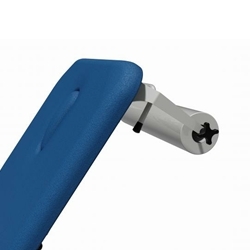 Adjustable phlebotomy arms which have been specifically designed to work in conjunction with the plinth accessory bracket on the Doherty 2 and 3 section plinths. 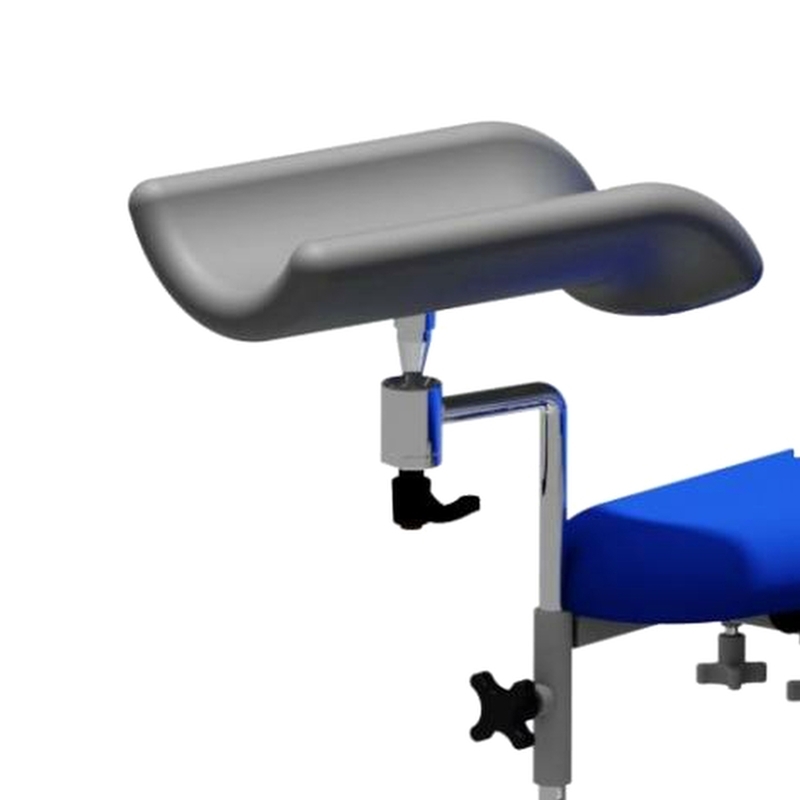 Adjustable lithotomy stirrups which have been specifically designed to work in conjunction with the plinth accessory bracket on the Doherty 2 and 3 section plinths. 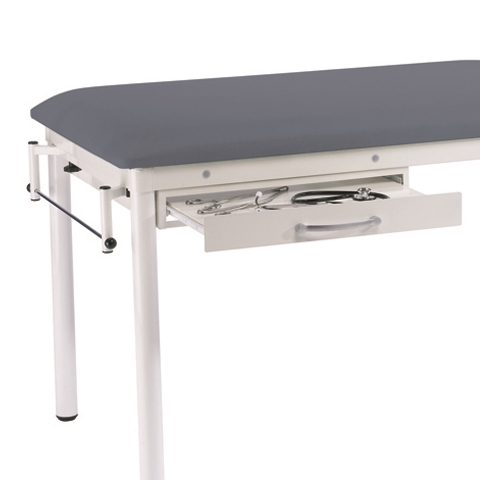 The plinth foot pedal has been specifically designed for use with the 2 & 3 section Doherty plinths and allows carer to work hands-free. 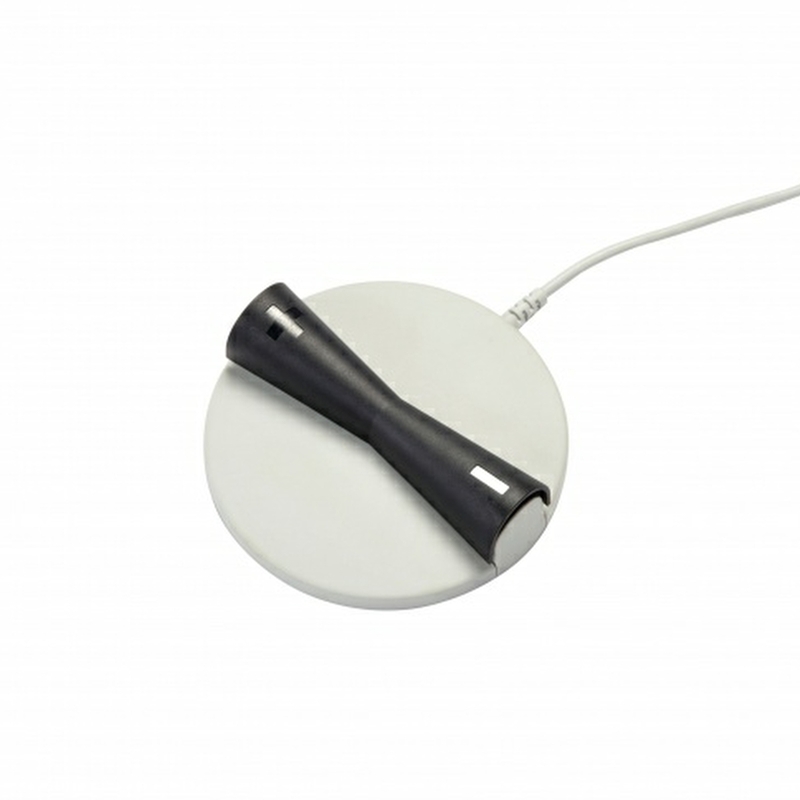 Can be used as a substitute for the handset. Lithotomy stirrups developed specifically for use with the Doherty Enfield couch. 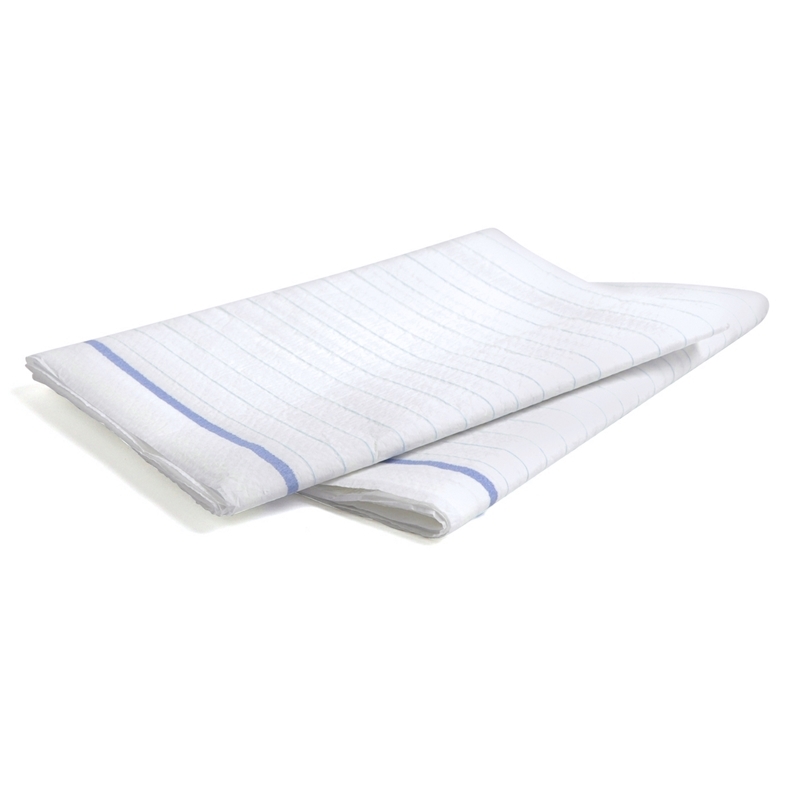 Replacement stirrups for use with existing lithotomy kits on Doherty Bookman, Verdana, Berling and Marlett couches. 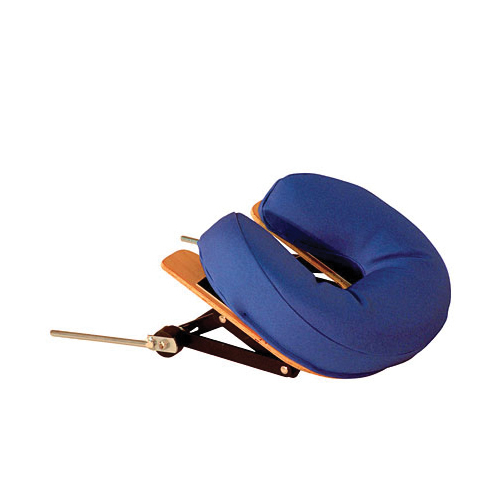 Lithotomy stirrups developed specifically for use with the Doherty Bookman couch. 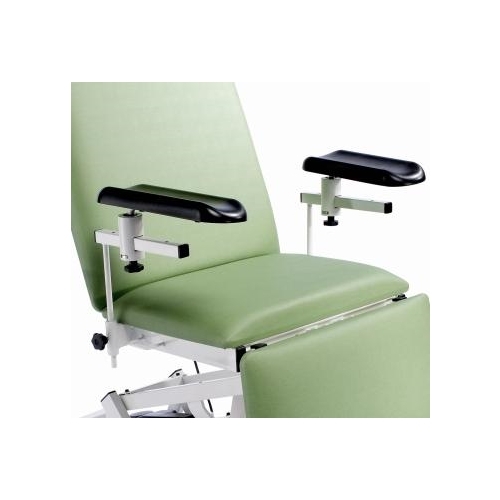 Phlebotomy arms designed for the Doherty couch and treatment chair range. 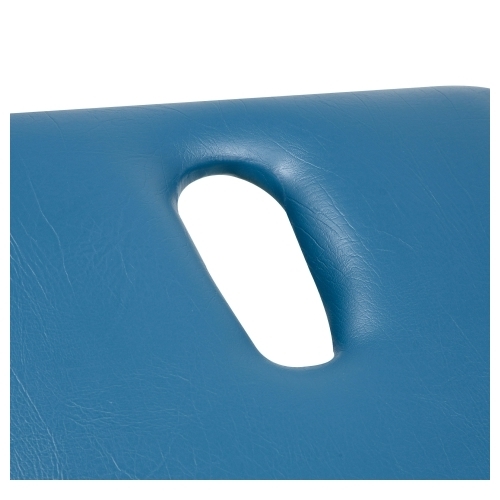 Optional extra thick upholstery padding for greater comfort during longer treatment procedures. 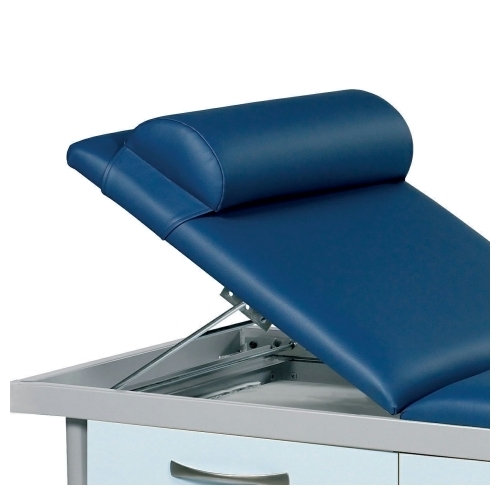 Fully adjustable moulded knee trough supports for Plinth couches. Lithotomy stirrups developed specifically for use with the Winchester couch. 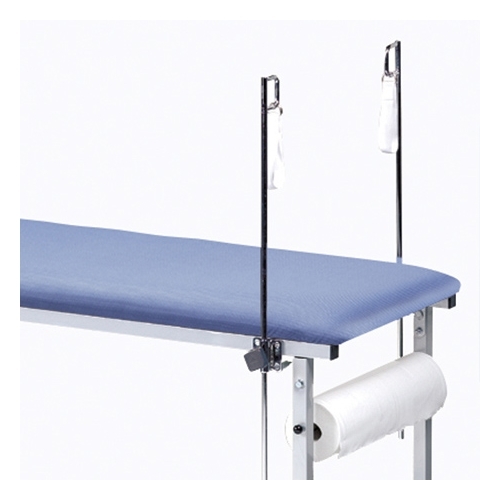 Includes length adjustable brackets, removable straps and poles. The Doherty couch drawer unit has been developed specifically for use with the Winchester couch and fits neatly underneath the couch frame. It can be combined with the Winchester shelf and trolley base to give a vast range of combinations to suit individual requirements. The Doherty couch pull out shelf unit has been developed specifically for use with the Winchester couch and fits neatly underneath the couch frame. 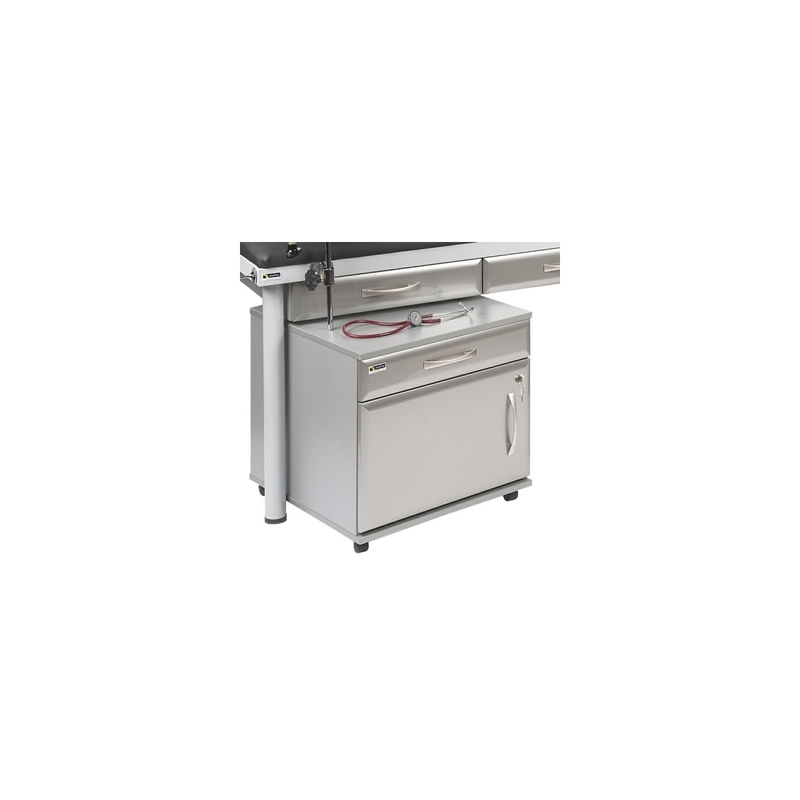 It can be combined with the Winchester drawer and trolley base to give a vast range of combinations to suit individual requirements. 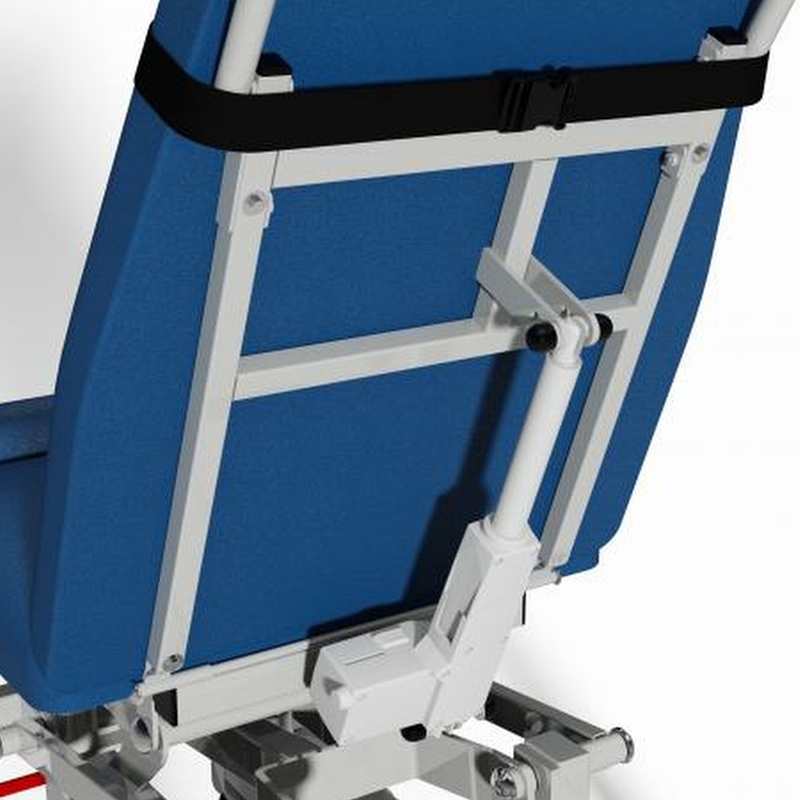 The Winchester Couch Trolley has been developed specifically for use with the Winchester couch and fits onto the bottom drawer to give wheeled mobility. 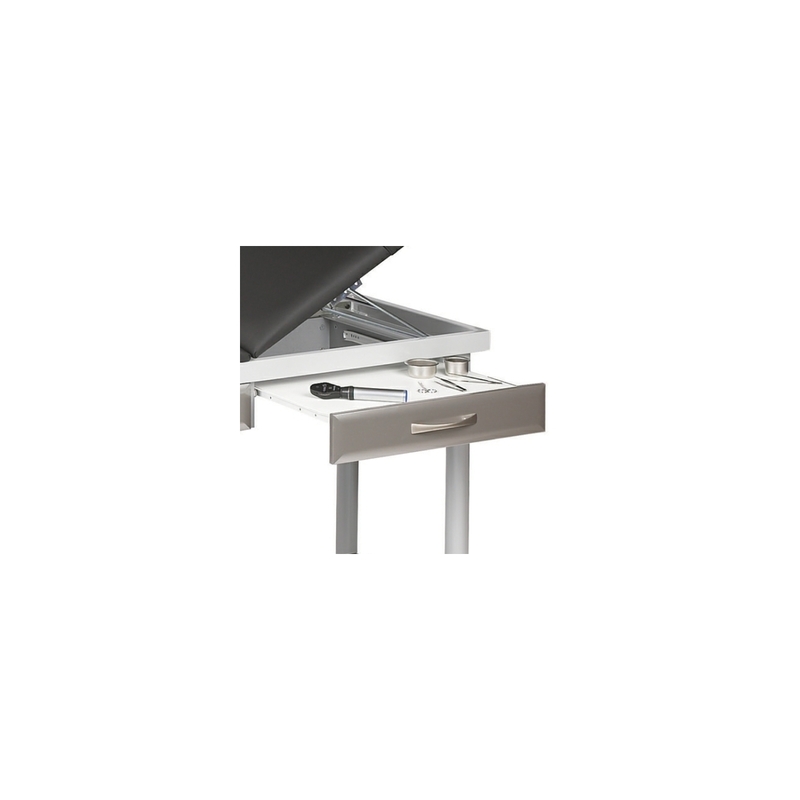 It can be combined with the Winchester shelf and drawer to give a vast range of combinations to suit individual requirements.